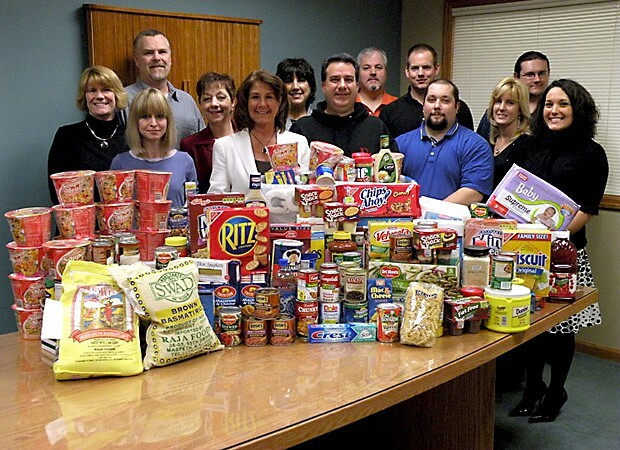 “On behalf of IQ Inc. and the Westmoreland Community Food bank, I would like to thank everyone who contributed to making our “Take a Byte out of Hunger” food drive such a huge success. It is truly refreshing to see during difficult economic times that love, generosity and compassion still rings strong in our community! May God bless you for your kindness!” Barbara VanKirk, President and Owner of IQ Inc.
To learn more about the Westmoreland County Food and/or to make a donation please visit their website at http://westmorelandfoodbank.org.